This print is perfect for a gallery wall or in a baby girl's nursery. 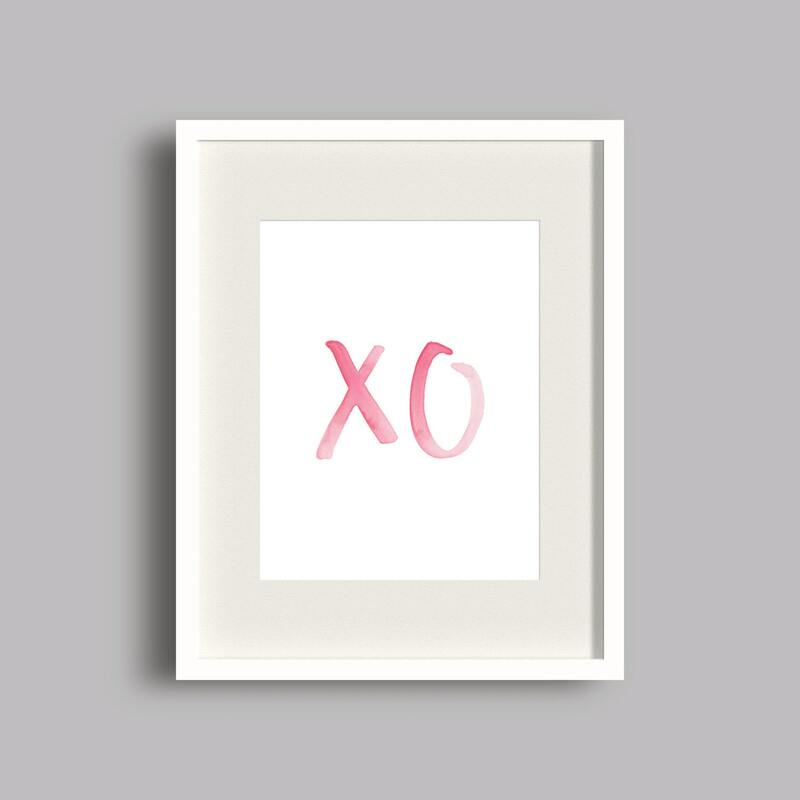 The pink ombre watercolor will look great in almost any room. Once you purchase, Etsy will immediately send you a download link. Click the link and follow along to download and save. You will receive 2 print sizes, 5x5" and 5x7". Save to your computer and print as needed! You will not receive a physical print, this listing is for download only and does not include the frame. The mockup of the print in the frame is for visualization purposes only.